Scheduling heating oil deliveries used to be simpler. But now, more than 23% of heating oil customers use ancillary heat sources – heat pumps, pellet or wood stoves, space heaters – you name it. It’s impossible to tell when they start using fuel in fall, when they end in spring, and when they supplement in between. A nationwide study of heating oil deliveries found the average company is losing money with every truck. 41% of all deliveries are either too small to make money, or too large to feel safe* What’s more, during cold snaps, it’s impossible to properly triage who should get priority deliveries and who can wait. 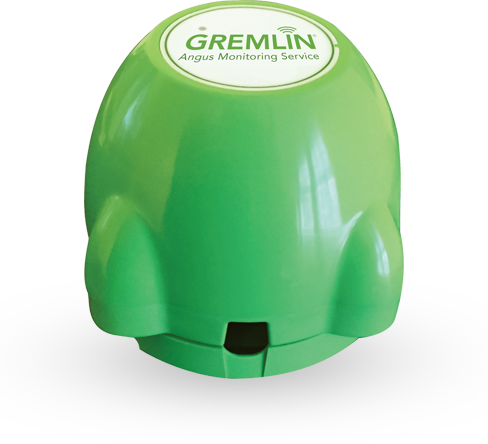 Everything changes when you put GREMLIN tank monitors on your customers’ heating oil tanks. You stop guessing. Your average delivery shoots higher. Your need for trucks and drivers decreases. Profits Increase. Cold snaps become much more manageable. Customer satisfaction improves, and brand differentiation strengthens.